Clinical counselors are concerned with the assessment, diagnosis, treatment, and prevention of mental disorders. They predominantly help people deal with personal issues, such as divorce or the death of a loved one. Clinical counselors allow patients to talk about things that are confusing or worrying, offering different ways of interpreting and dealing with problems and situations. This can also include providing counseling for individuals, couples, or larger groups. Clinical counseling education requirements vary by state. A master’s degree is required at a minimum and in many cases, a doctoral degree is required. 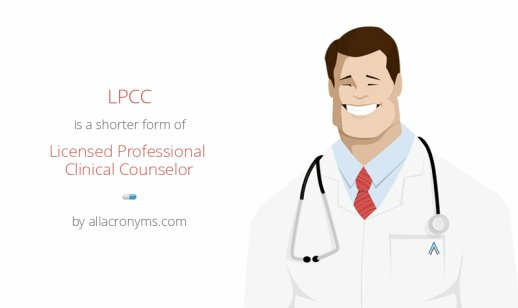 Clinical counselors often work in private practice and in schools. Earn proper graduate degrees (requirements vary by state) from an accredited institution like Capella, Kaplan, Liberty, or Walden University. Typically includes completing a Master of Science degree with a concentration in clinical counseling. To practice independently as a clinical psychologist, a doctoral degree (PhD or PsyD) is usually required. Obtain proper licensure (requirements vary by state). Clinical psychologists or counselors usually need a doctorate in psychology, an approved internship, and 1 to 2 years of professional experience. In addition, all applicants must pass an examination in their practicing state. Most state licensing boards administer a standardized test that includes additional oral or essay questions. As jobs vary widely in the field, annual salary will be affected by the type of job, location, and years of experience. For more on your earning potential as a clinical counselor, please visit our salary outlook for counselors page.